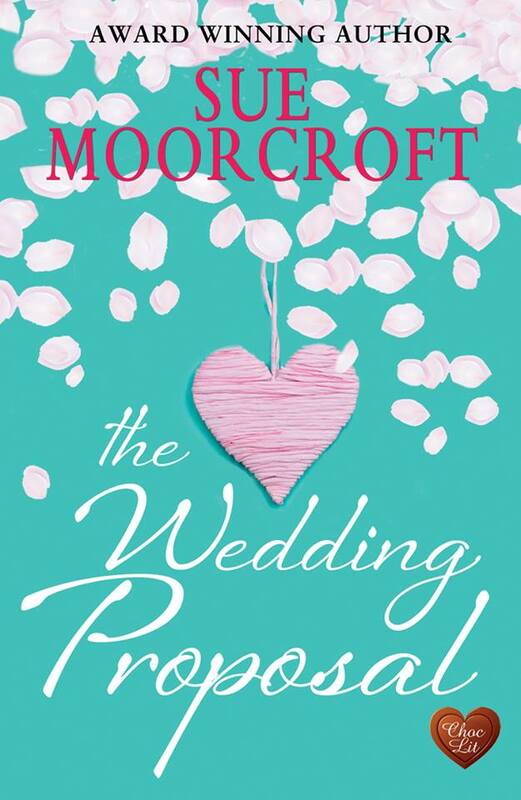 Guest Post from Sue Moorcroft: What use is Social Media to Writers? 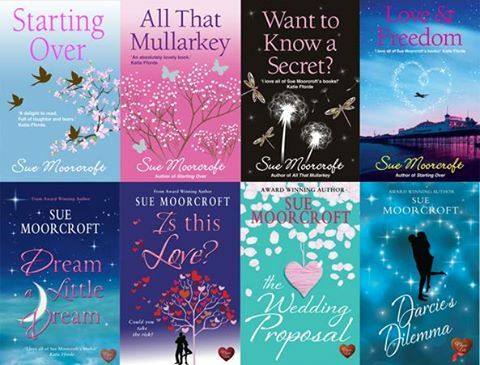 I’d like to welcome Sue Moorcroft to my site today. Sue, a fellow Accent author, who has written a huge selection of wonderful novels, is addressing a question I am often asked myself. 1 What use is social media? Readers can contact me. I feel privileged to be writing in an era where someone can read one of my books then, in a couple of clicks, tell me that they enjoyed it. It’s not just that there are few things that give me more pleasure than readers enjoying my books, it’s that the reader can get into conversation with me if they wish. They can feed back about what they think of the book compared with another or ask me questions created in their minds by reading my book. Promotion. I can tell readers about special offers or when a new book’s out. This is, obviously, not just a service to readers – it helps my book sales. Information. I read social media as well as contribute. I pick up interesting articles about writing, publishing or world events. Research. Some of my research isn’t so much about facts as about public opinions and feelings. The zeitgeist. On social media I can ask, ‘If you’re in your thirties, would you expect to split the bill on a first date?’ The resulting conversation arms me with a view of modern manners in this particular area. Or I can ask for help from someone with a particular job, condition or experience, to learn how it feels to be that person. Networking. Via social media I have been invited to appear at literary festivals, give talks, run workshops, do appraisals, write guest posts on blogs (including this one) and submit my work. Profile. Visibility. Discoverability. Presence. Utilising social media I can, to some extent, promote and influence all of these. 2 Wouldn’t the time you spend on Twitter and Facebook be better spent writing? No, not in my opinion. See above. Publishers and agents have never asked me questions 1 or 2! Publishers and agents are often keenly interested in the visibility, of otherwise, of a writer’s social media platform. I limit my time on social media but usually work on it at intervals throughout a day. I enjoy it. Not every writer does enjoy it and not every writer does it. Thanks, Kay, for inviting me onto your lovely blog. 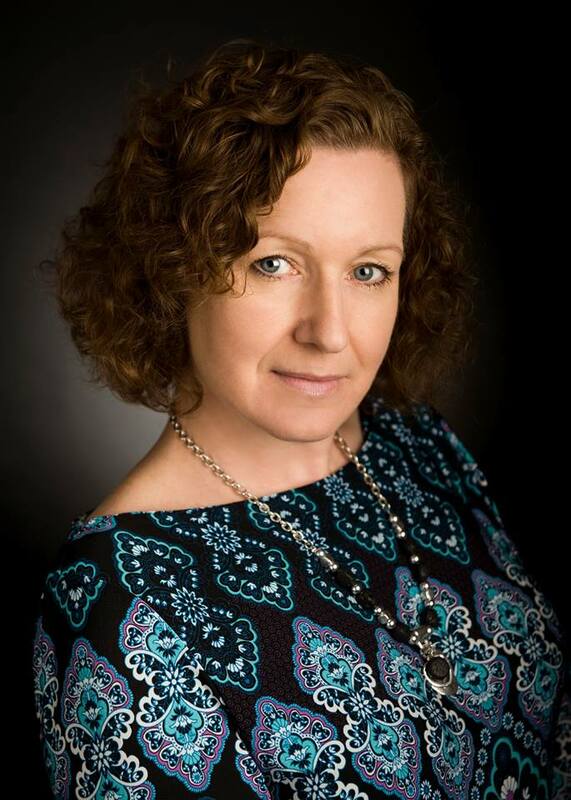 Many thanks for sharing such and excellent blog Sue. I agree with what you say about the uses and benefits of social media for writers. I particularly love communicating with my readers and hearing their thoughts on my characters and asking them to help spread the word. Look what it did for 50 Shades! However I’d go even further and say that when I signed contracts for my trilogy I was unequivocally TOLD, not asked, by my publishers to get with the programme and become social media savvy on FB and Twitter. Authors these days have to be pro-active with publicity etc and unless they are E L James or J K Rowling they can wander off the radar if they’re not accessible for fans to talk to. That’s really interesting, Primula. I have heard the same from other writers. Publishers are at the business end of the process and if they say it, I tend to listen. You make an excellent case for it, Sue. Great blog and I agree that social media is a must for the authors to get feed back from their readers. Great post, Sue. I’ve met so many interesting and supportive people through social media and learnt a lot from them. Thanks Sue and Jenny for a great post! 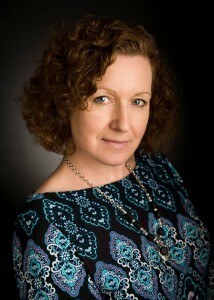 Really interesting to read Sue’s views on using social media.